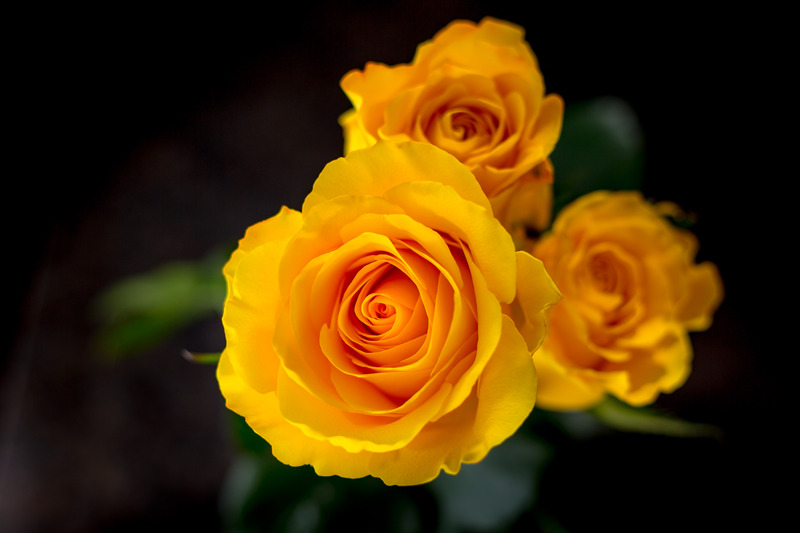 The 32nd annual BBSEF Rose Sale is here! This terrific spring fundraiser is a unique and fun way to spread joy and help fund BBSEF programs. At $16 per dozen, each sale brightens someone’s day while supporting BBSEF fundraising goals. Roses will be available for pick up Wednesday, March 13thand Thursday, March 14th. We ask each family to sell ten (10) dozen roses. The family that sells the greatest number of roses wins a pair of new K2 Bad Apple twin tip skis! 🌹Collect $16 for each order at the time you take the order. 🌹Complete the enclosed order form. 🌹You may continue selling roses through March 14thor until we are sold out. 🌹Please email info@bbsef.org with an estimate of how many dozens you plan to sell. 🌹Additional order forms are available at the BBSEF office and the Rose Sale tab at BBSEF.org. Pick up hours are 9:30 am - 5:30 p.m., Wednesday and Thursday, March 13 & 14. 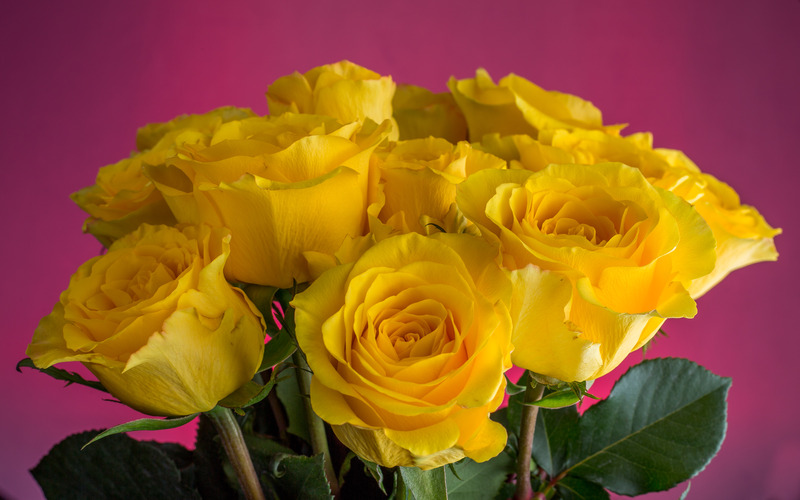 Seller Delivery-You may deliver your roses personally. If your customer has a color preference, request a second choice. Color choice is not guaranteed. However, in the past we have been able to accommodate most people's wishes - especially those who pick up roses early. Please be prepared to spend a few minutes at the Rose Sale when you arrive to pick up your roses. Customer pickup- Customers may wish to select the roses they prefer. They can pick up their roses at the BBSEF office 1675 Hill Rd Suite A (under Harrison dental). Stop in between 9:30 am and 5:30 p.m. on Wednesday 3/13 and Thursday 3/14. 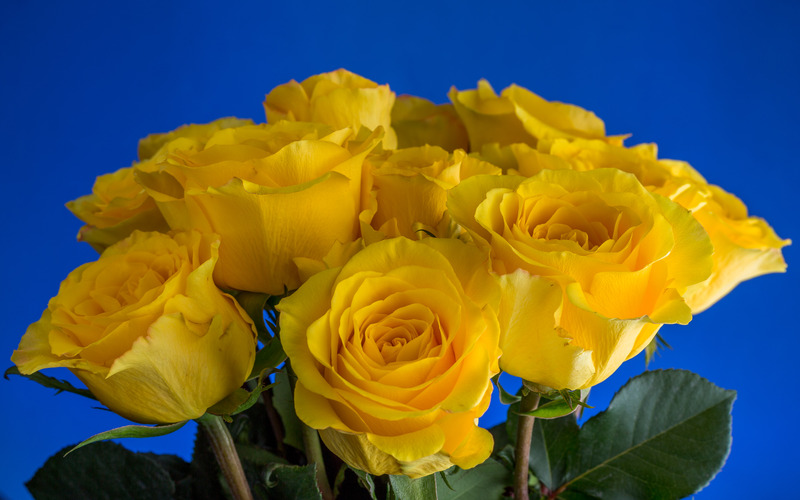 Volunteers- We need help packaging the roses Wednesday, March 13th& Thursday, March 14th. If you can help between 8:30 am - 5:00 p.m., please sign up at: http://signup.com/go/GrzyaDW. We need the most help from 8:30 am to 1:00 each day. Volunteers should bring gloves and scissors. No spring in your step for roses? from families who prefer not to sell roses. The impact of sports goes far beyond athletic results. Your support helps youth develop lifelong skills of sportsmanship, accountability, character and confidence.